Welcome to yet another new feature here at The Reel Place. It’s Saturday, and we know you’ve not got a lot to do during the morning so we decided to create a feature that can give you some quality viewing before you head out for the weekend. Each week I’ll post another short film that I liked or thought was interesting. In the process of reviewing The Square on Blu-ray for High-def Digest, I found a gem in the special features. 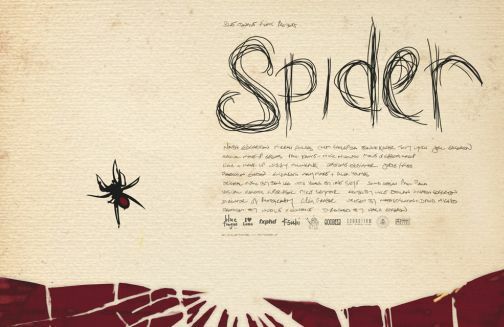 It’s a short film called Spider, which is directed by Aussie director Nash Edgerton. After witnessing his Coen-esque thriller The Square I was intrigued to see what Edgerton could accomplish in only nine minutes. The following nine minutes are jarring and unsettling.